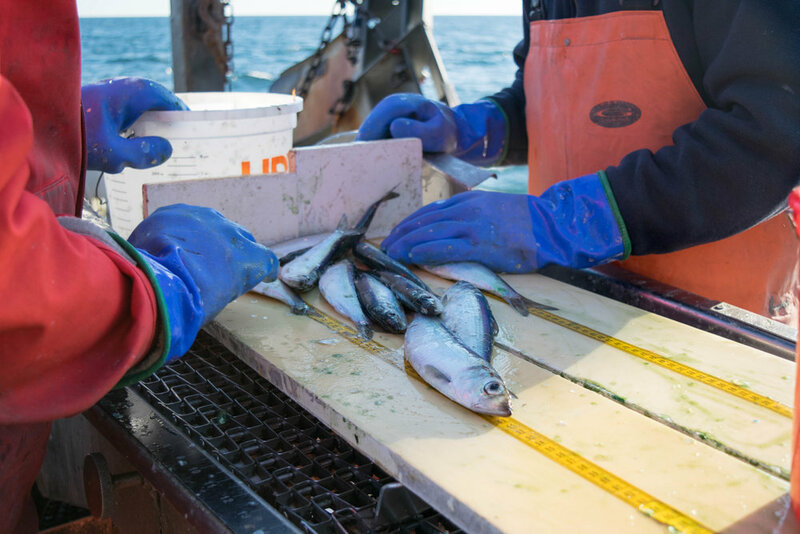 A place-based approach to sustaining New England's wild seafood. By fusing together the ecological knowledge of marine scientists and commercial fishermen, with the culinary creativity of the regions most innovative chefs, we work to support our marine ecosystems and promote the wild seafood they produce. Science is the backbone for our work. We partner with and learn from scientists to promote healthy ecosystems and balanced food webs. Fishermen work hard to catch our local seafood and have an intimate relationship with our marine ecosystems. We partner with fishermen to share their vast knowledge and experience. Chefs play an important role in our food systems by setting trends and educating consumers. We partner with chefs to make local seafood approachable and to expand the palate of consumers. 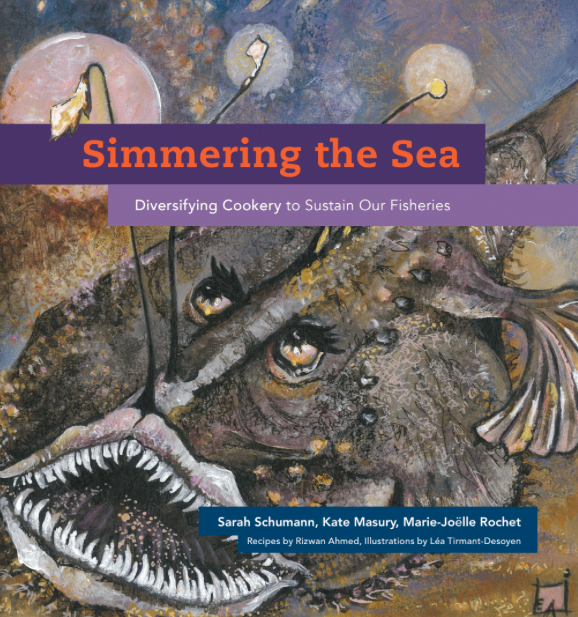 You’ve heard that variety is the spice of life, but did you know that eating a wide assortment of seafood can actually help sustain ocean ecosystems?